Below are the package fees for private consultations. For email consultations, your time is charged based upon however long it takes for me to read and reply. Any unused time can be used at a later date at your convenience. 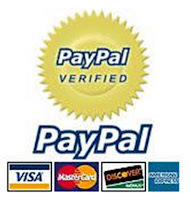 All consultations must be paid in advance by credit card through PayPal and are non-refundable. Personal checks are not accepted. $50 per hour for e-mail and/or phone consultation (BEST DEAL)! Get and Keep Your Guy!